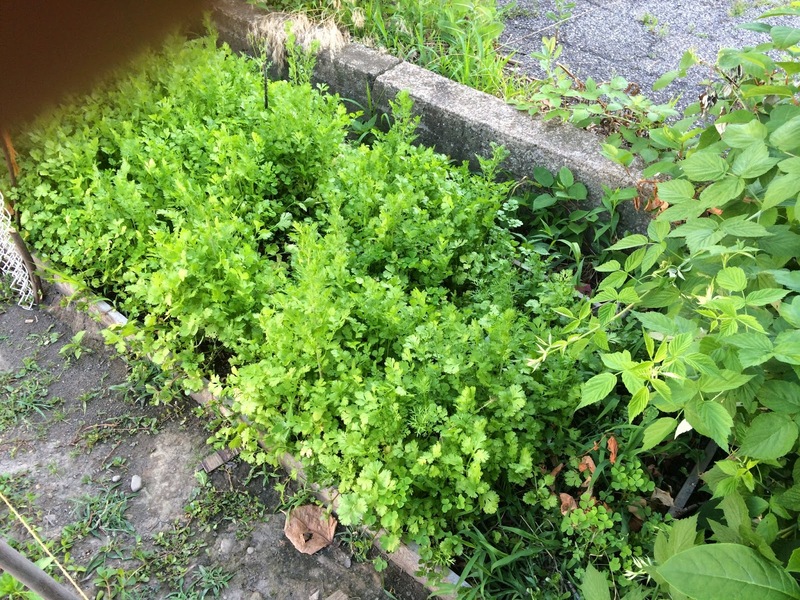 Cilantro, anyone? 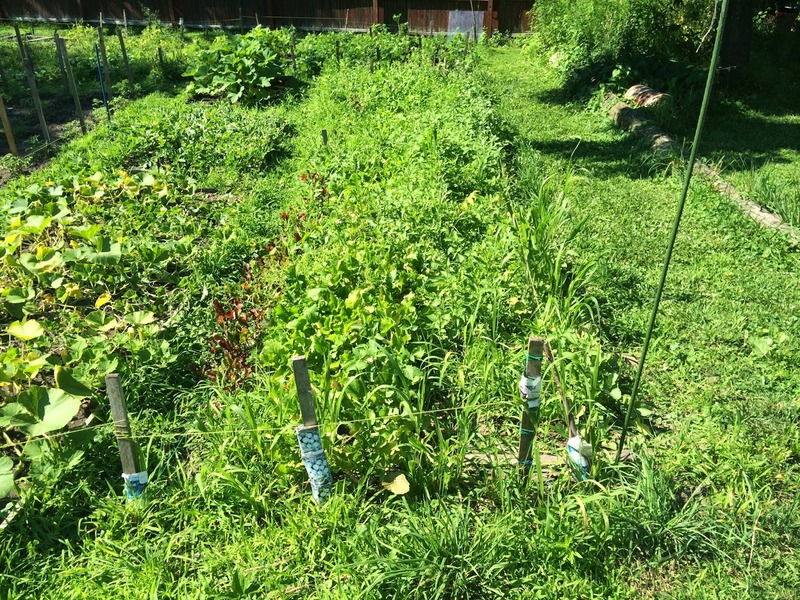 The Ohio group has planted tomatoes, turnips, peppers, and so much more. The Morning Journal newspaper based in Lorain/Elyria wrote an excellent article about Minister Lawrance Lee Evans. Please click on the above link. Thank you, Minister Gerald J. Evans for putting together another outstanding festival!